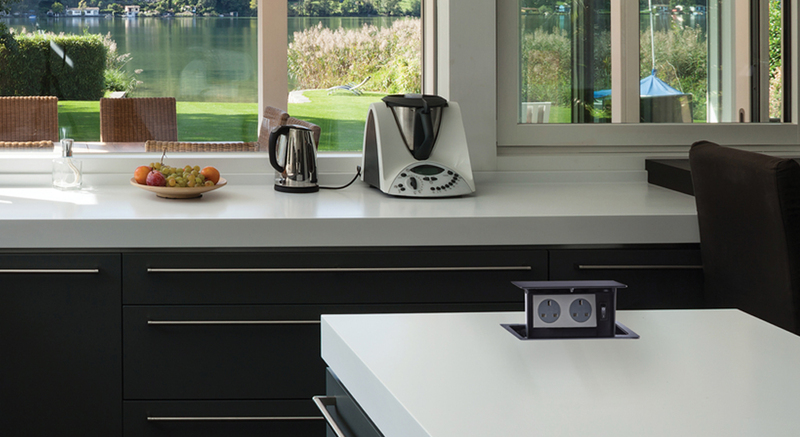 The S-Box™ Chameleon Range is the ultimate designer pop-up socket system. 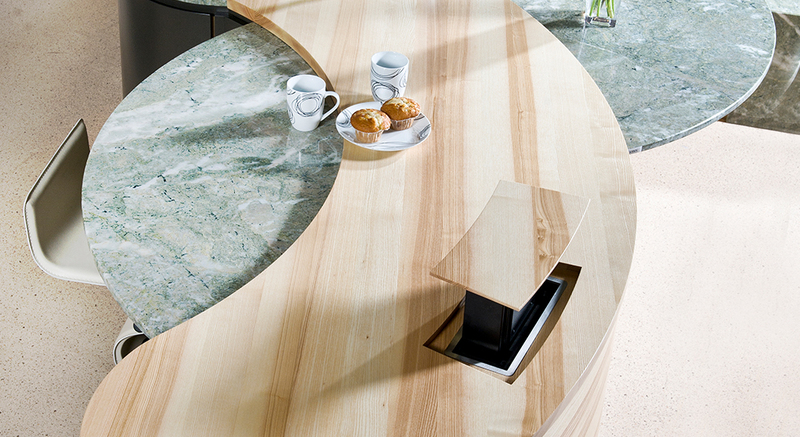 By allowing you to add a custom-top of your your own, it enables power to be delivered, from a camouflaged location. 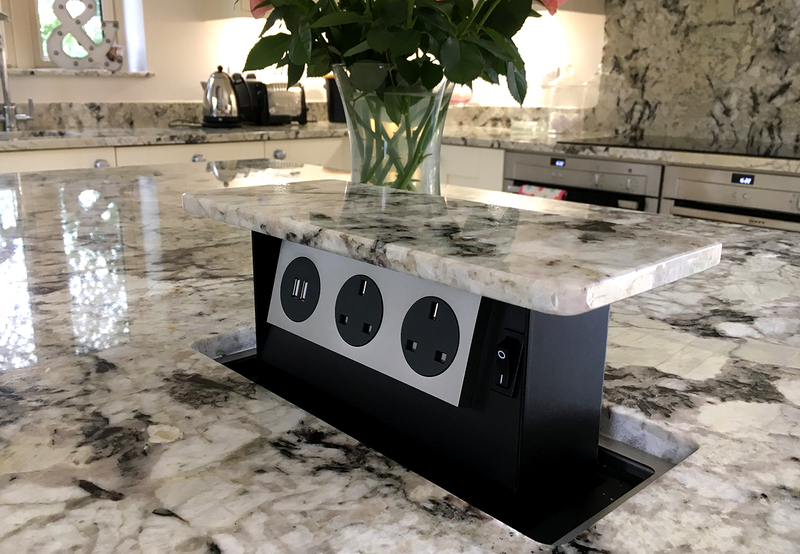 A range of surface mounted socket solutions for countertops. 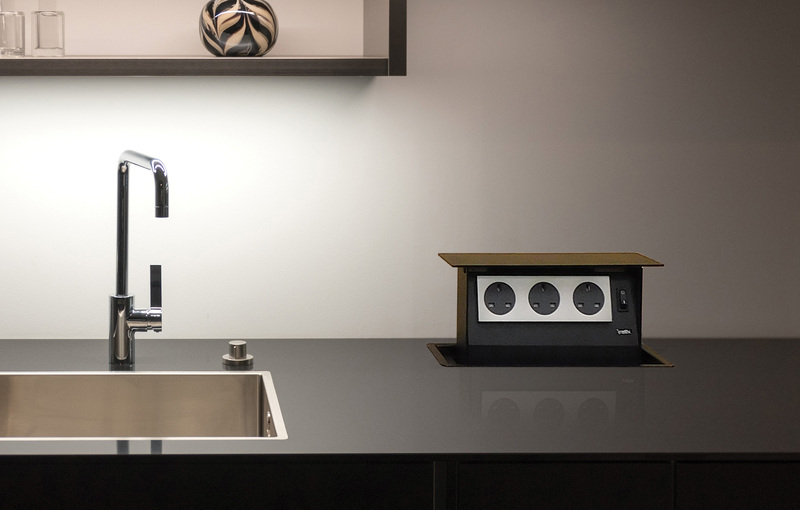 Available in a range of colours & finishes to suit the tone of your room or worktop.